It seems all the good things in my life, started with animals. 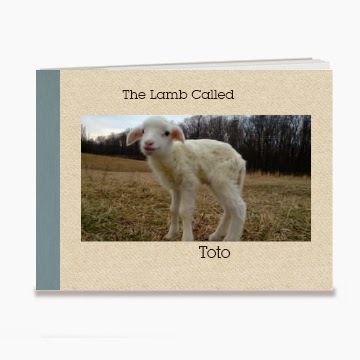 So it makes perfect sense that my first published book would star a sweet little lamb who I call Toto. This 5x7 soft covered book is 20 pages of real life colored photos and each of the first 100 copies will be signed by me. It starts from the beginning where I found Toto lying abandoned in the field on a very frozen winter's morning. A short story with simple text for beginner readers but one that will also tug at the heart of all who read it. A little lamb with a big heart and a warrior's strength to survive. 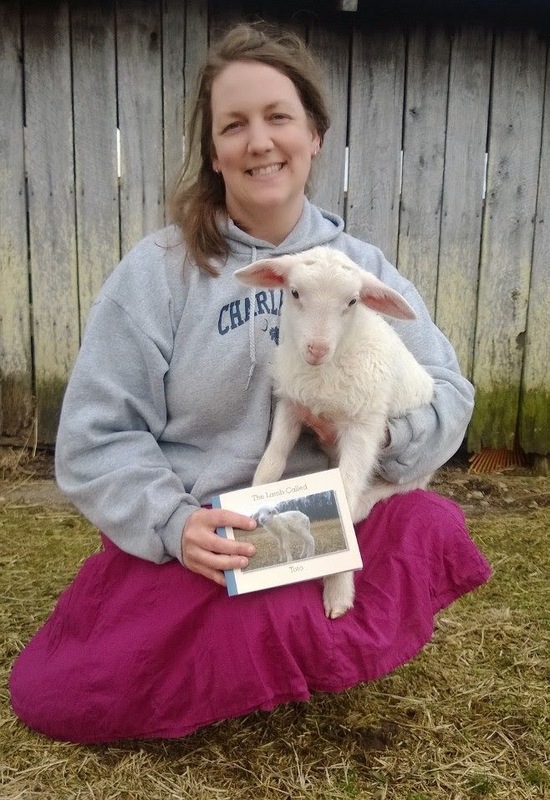 This book is dedicated to all the little lambs I have been blessed to know and love over the years. Each one of their sweet faces are forever imprinted on my heart. We were so very happy to be able to meet this cute boy today. We already love the book! My daughter made so many wonderful memories at your open house today! Thank you for the wonderful feedback and for coming to our open house and meeting us and Toto. It was a beautiful day for all of us here!